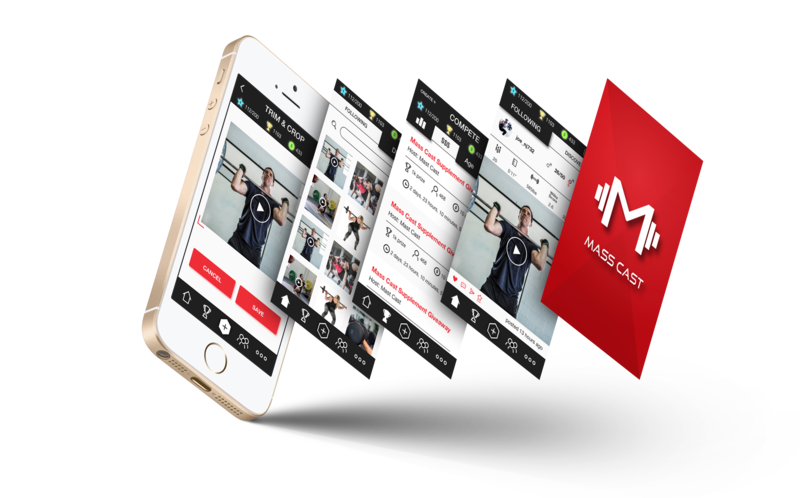 At Mass Cast, Inc we have a passion for weightlifting that drives us to release the most innovative and revolutionized app idea in the sport of powerlifting. Be the first to win prizes. COMING SOON! 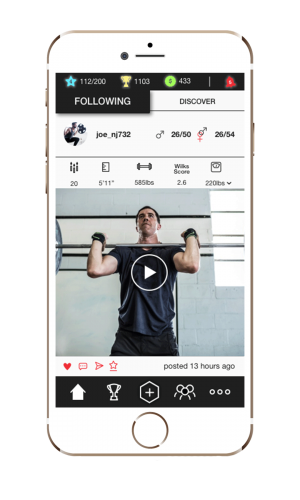 Rank your weightlifting records with users around the world. Shop men's and women's gym apparel. Compete in our monthly Instagram competitions. Win sponsored gear.